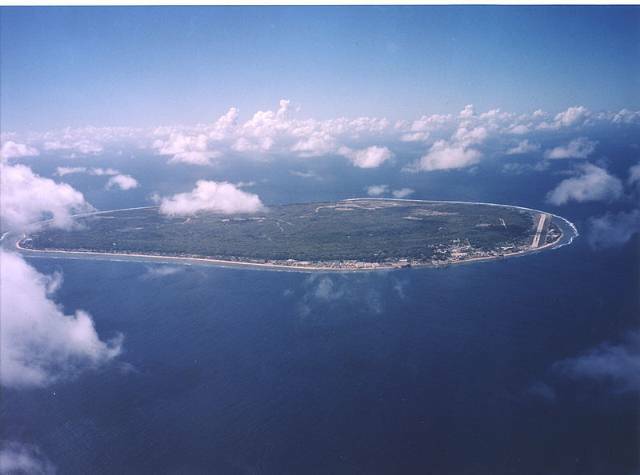 Nauru, a tiny country situated in the South Pacific Ocean, is the smallest independent republic in the world. Aside from being one of the most difficult countries to get into in the world (from a visa and logistics standpoint), it is also near impossible to get a job due to the perpetually high unemployment rate, which often hovers around 90%. Back in the 1970s and 1980s, Nauru was one of the richest countries on earth thanks to huge phosphate reserves generated on the island from years of poop from migrating birds. Sadly, this is not the case anymore, and Nauru is really not the place you want to go if you are looking for employment.